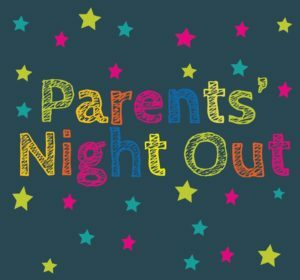 Your Mini-Miracles kiddo can have a blast at school while you have the evening all to yourself with Parents Night Out! We will be playing games, eating pizza, and topping off the night with a fun movie. Kiddos are welcome to wear their pajamas to celebrate a fun night! Email info@minimiracleschildcare.com for more info! Sign up sheets will be posted in each classroom no later than 12/10.